Here are some recent Nay doodles. Whenever Uather plays SSB, he plays as Luigi, but with the Waluigi colors, so he will always say "I'm Waluigi!" 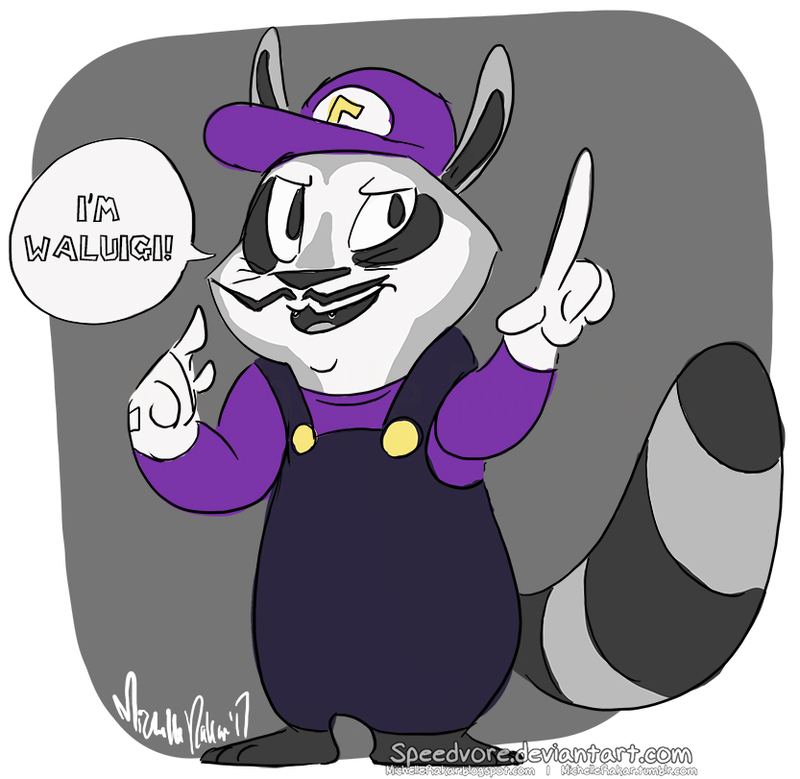 My brother requested I draw Uather dressed as Waluigi like a month ago, but I never wanted to because I hate Waluigi. I figured since it's his birthday, I'd finally draw this, haha. 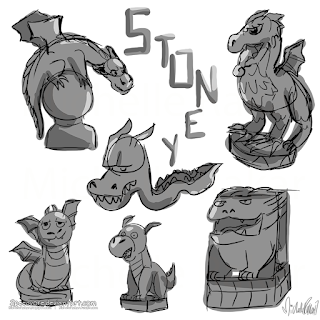 I'm trying to figure out a design for Stoney (Firebreath's stone dragon "friend"). I didn't really like how any of these came out though, so I'll try again another day.